There is a lot of research showing the benefits of a plant-based diet. It is also called a vegan diet but people who call it vegan are more interested in the well being of the animals. So they do not wear clothes made from animals. Plant-based means an all plant-based diet or almost all plant-based diet. These people are doing it for their own health like Bill Clinton, Robin Williams, Rosie O'Donnell and Mike Tyson, not for the welfare of animals. A lot of this information comes from Michael Greger M.D. This was written August 21, 2013. 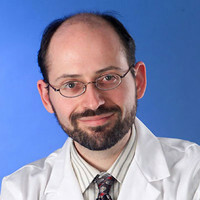 Michael Greger, M.D., is an American physician, author, vegan and professional speaker. He is a graduate of the Cornell University School of Agriculture and the Tufts University School of Medicine. He became vegan in 1990. He is currently the Director of Public Health and Animal Agriculture at the Humane Society of the United States and Humane Society International. He appeared as an expert witness to testify about mad-cow disease when cattle producers sued Oprah Winfrey for libel. Here is an article from Time called 7 Reasons That Vegetarians Live Longer. It has information from JAMA (Journal of the American Medical Association) that says that a study showed that vegetarians have lower blood pressure. Also according to studies vegetarians have a lower risk of death, better moods, less chance of heart disease, lower risk of cancer and less likely to be overweight. On a previous video called Uprooting the Leading Causes of Death, he talks about experiments done with cancer growing in a petri dish and having blood applied to it. Blood from a person on a normal diet had a cancer suppressing effect. But the blood of a vegan had 8 times the cancer suppressing effect of the normal blood. The above video is on my other article Latest Science on Health Benefits of a Plant-Based or Vegan Diet. On his latest video called More Than an Apple a Day: Preventing Our Most Common Diseases (below) he talks about going through many government papers to learn the following. The U.S.D.A. (United States Department of Agriculture) says that while having ads for eggs, they cannot say that eggs are healthy, nutritious or safe. More than 100,000 Americans a year get salmonella poisoning from eggs. The staple foods, green plantain and sweet potatoes, are steamed in banana leaves: cassava (tuberous root similar to potatoes), yams, maize and millet are staple commodities in particular of the non-Baganda groups, while pumpkins, tomatoes, and green leafy vegetables are taken by all. The adequacy of protein in the diet depends almost entirely on the extent pulses [legumes], ground-nuts, and cereal is used. So they eat hardly any animal foods. Of course they know that animals that are carnivorous do not get clogged arteries. Only the animals that eat plant-foods can get clogged arteries. These people also had similar serum cholesterol levels to vegans today like (for age 40) Africans 145 +/- 43 while the Asians had 248 +/- 52. The LDL cholesterol is the bad cholesterol. The level of this in your blood can be lessened by consuming less trans-fats, saturated fat and dietary cholesterol (on Dr. Greger video below). All 3 of these come from eating animal foods. Coronary heart disease (CHD) is a narrowing of the small blood vessels that supply blood and oxygen to the heart. CHD is also called coronary artery disease. This is narrowing of the arteries or hardening of the arteries that is also called arteriosclerosis and atherosclerosis. When this happens is the area of the brain, people have strokes. Dr. Roy Swank, MD is the founder of the Low Fat Diet treatment for multiple sclerosis. You know, most people in this country expect to be cured by a pill, and have a cure that is almost instantaneous. With the low-fat diet, the people actually have to work to get better, and have to cure themselves. And as far as the MS Society, John, they don't mention it because they didn't discover it. Most importantly it is a very low-fat diet. We use a little bit of animal protein in the form of skim milk, egg whites, fish, and the white meat of turkey and chicken. 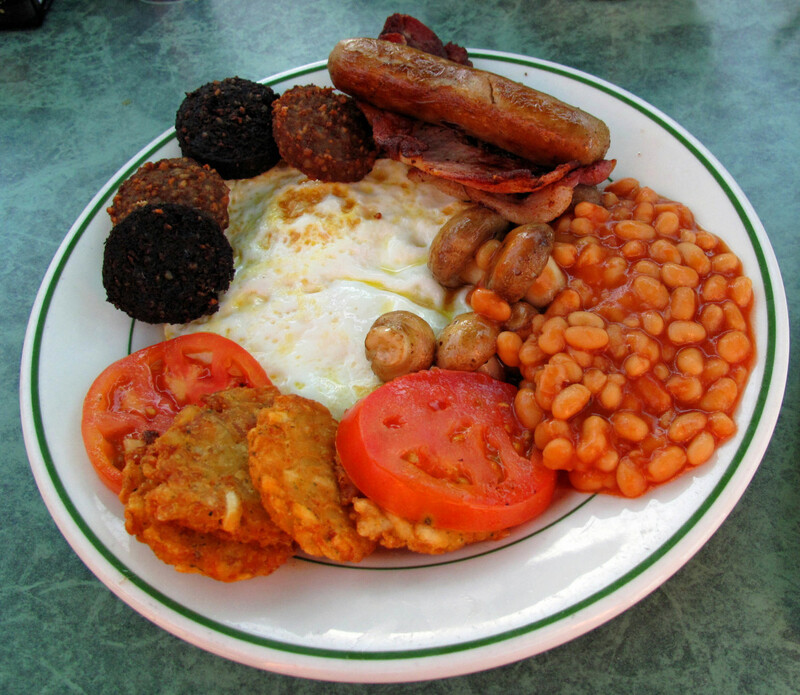 Otherwise, it is a low-fat vegetarian diet. Minimally disabled patients who followed diet recommendations deteriorated little if at all, and only 5% failed to survive the 34 yr of the study, whereas 80% who failed to follow diet recommendations did not survive the study period. In researching different ways to reverse diseases I was surprised by how many of the treatments required a plant based diet. For example type 2 diabetes is incurable but Gabriel Cousins M.D. has cured hundreds of cases of it with a raw plant-based diet. Here is the article about it, How an MD Cured Hundreds of People of Diabetes. For another thing that the plant-based diet can help see How to Cure Your Endometriosis. I have a friend that had endometriosis and was unable to have any children. I helped her to cure or reverse her endo and she had twins-- a boy and a girl. Then here is another article about something that is helped by a plant-based diet, How to Cure Your PCOS-- Polycystic Ovary Syndrome. Dr. Greger covers more things on the video below. Like he says that there are 30 million Americans that have ED (erectile dysfunction). This means that the arteries are in bad shape and the person has a much higher chance of having a stroke or heart attack. So he calls this survival of the firmest. 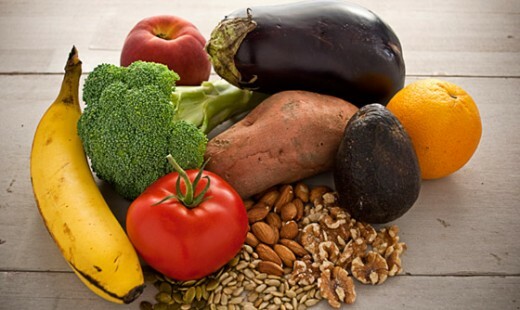 Also studies have shown that people with a plant-based diet have less incidence of obesity, varicose veins, diverticulitis, appendicitis, constipation and colo-rectal cancer. My other article about the science of this explains that plant foods, not animal foods have fiber. Then it tells all the benefits you get from fiber. Dr. Greger, in this video, also talks about constipation. As far as cheap, healthy foods, in Arizona now they have been selling watermelon for 33 cents a pound and it is one of my favorite foods. Also it has some powerful health benefits. See Health Benefits of Eating Watermelon. Al Gore goes vegan, just like former boss. Low Carb Diets and Coronary Blood Flow (4 minute video that is very potent). There is plant-based candy made with corn syrup or sugar and that is very unhealthy for you. So this section tells the principles to eat a healthy plant-based diet. Some say to eat whole plant foods. Dr. Oz says to eat foods without an ingredient list. This is referring to eating foods that are not processed by man like fruits, vegetables, grains, beans, nuts, seeds and mushrooms. These are grown by nature whereas candy is made by man. The processed foods are not as healthy but they can be made in a healthier way by adding healthy ingredients. Foods that are very bad for you are foods with added man-made sweeteners like sugar and corn syrup. Stevia is an herb or plant and it is a healthy sweetener. Here is more on how sugar is made by man. Sugar Cane is a healthy plant. They take the juice out of it and separate it into pure cane sugar and blackstrap molasses. The sugar has lots of calories but no nutrients. This is terrible for your health since your body needs nutrients to metabolize the sugar, like chromium, but there are no nutrients in it. They put this sugar in lots of foods and the blackstrap molasses is sold in the health food store. Blackstrap molasses is sweet and can be used as a sweetener. It is healthy because it contains the nutrients from the sugar cane plant. 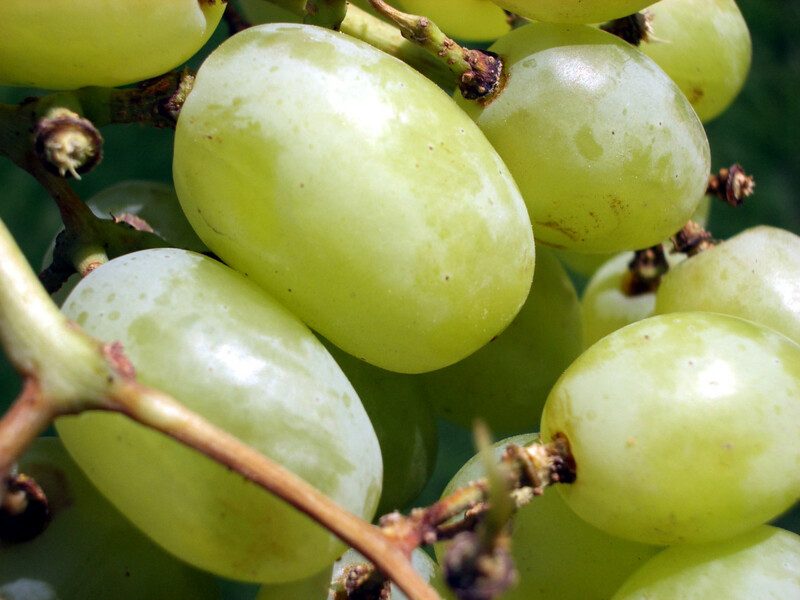 It is loaded with chromium, potassium and calcium. Some take it as a supplement. It is much better to get minerals from foods instead of supplements. For more see Blackstrap Molasses Health Benefits. HFCS (high fructose corn syrup) is supposed to be even more unhealthy than sugar. Dr. Greger says that what is unhealthier than sugar is trans-fat. It is only found in animal foods and is made by man. Some of the healthiest grains like millet are not refined, but some grains like wheat and rye are refined. It is much healthier to use whole grains instead of refined grains. See this article that also has the recipe for whole wheat lasagna with vegan sausage from Alicia Silverstone. See Why Whole Grains Are Much Healthier Than Refined Grains. Joel Fuhrman M.D. is a doctor that treats people with fasting and a change to a plant-based diet. He had my chiropractor fast for 14 days then had him switch to a vegan diet. After several months my chiropractor lost over 100 pounds and some health problems. He says that foods that prevent and reverse disease are GBOMBS. That is the acronym for greens, beans, onions, mushrooms, berries, seeds or nuts. The 'S' stands for both seeds and nuts. Dr. Greger's first video below tells how much mushrooms can boost your immune system. The Paleo Diet is simple. You just eat the way people did before they could process foods. Now this diet includes grass-fed beef but animal foods can be 60% of one's diet or 6% of one's diet. The healthy thing about this diet is they avoid all the junk foods like candy, cookies and soda pop (soft drinks). These things are really bad for health even if they are plant based. They do have brown rice sushi made with veggies and no fish. Research shows that vegans and vegetarians have not been living longer than meat-eaters. This comes from 2 nutrient deficiencies that vegans and vegetarians get more of than meat eaters. So make sure to see this article to make sure that you have enough of these 2 nutrients. There is a Dr. Greger video explaining it in detail also. See: The Essential Supplements and the Dangerous Ones. Dr. Ellsworth Wareham - 98 years old vegan. Used to be a Cardiothoracic surgeon. The doctor on the video above is now over 100 years old so he is called a centenarian. Below this (2 videos down) is a video of a woman that is a vegan and 108 years old! She died at age 109 and had been a vegan since 1922. Dr. Elsworth has now been a vegan for the past 50 years. He has no aches or pains and walks with no problem and still drives a car. His memory is excellent and it just as good now as it was 50 years ago. He says that it is very rare for someone with a cholesterol level below 150 to get a heart attack or stroke. His cholesterol level is now 118. I got the above information from CNN: Centenarian and Former Heart Surgeon Credits Veganism for Longevity. It has a short video of him being interviewed. More Than an Apple a Day: Preventing Our Most Common Diseases | This has had over one million views. Very nice, useful and informative hub! There is no doubt that plant based diet can be very beneficial for prevention and cure from diseases.